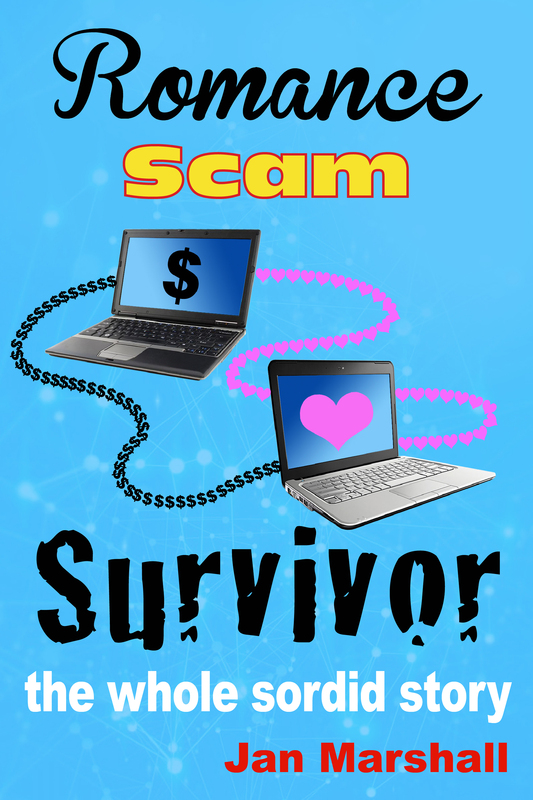 Are you a victim of a romance scam and a New Zealand resident? The University of Auckland is looking for you. They are undertaking research on: Where to Turn for Support? The Impact of Online Romance Fraud on Relationships Between Victims and Kin. Not enough is known about support for victims after scams have been perpetrated. Please sign up if you are a New Zealand resident or a family member of a NZ scam victim.